Q. Where do I download Red Hat Enterprise Linux? A. Red Hat Enterprise Linux is not available for download. 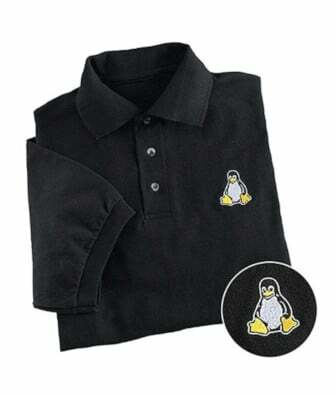 It is a commercial and supported Linux distribution. Red Hat Network (RHN) (free registration required) has the trial version or demo version and you can download ISO images for Red Hat Enterprise Linux. After evaluation period you need to purchase support. However I recommend downloading CentOS which is 100% Red Hat Enterprise Linux based free system. Another option is to try out Debian stable Linux. You may also get free RedHat Enterprise Linux (RHEL) if you are leasing a server from dedicated hosting service providers. How do I apply package updates from the Red Hat Network (RHN)?